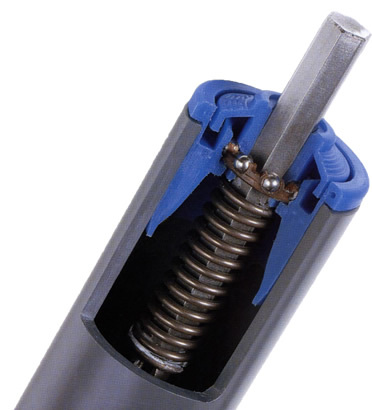 Metal Rollers | Conveyor Systems & Engineering, Inc.
One of our most popular options, metal rollers are economical to install into any conveyor system, at the same time as being extremely strong and durable. Used for moving anything from car components to chemicals, metal rollers are capable of working effectively in both powered and gravity driven conveyor belt systems. 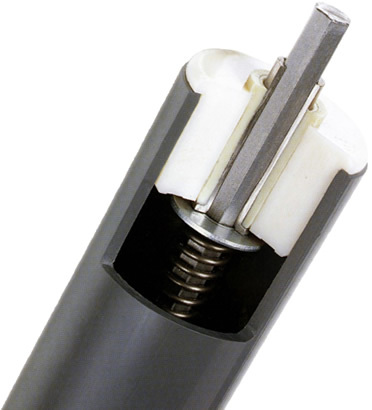 We use premium grade metal and a skilled engineering process to create metal rollers that offers years of durable service and high performance. With decades of experience behind us, you can depend on us to deliver the results you want at a very competitive price. The metal rollers we provide are used widely within a large variety of industries, including ship building, material handling, dirty applications, food handling and transport for corrosive substances. As niche providers of metal rollers and related products for more than two decades, we have acquired an excellent understanding of what’s needed to ensure that our customers get the results that they’re looking for. 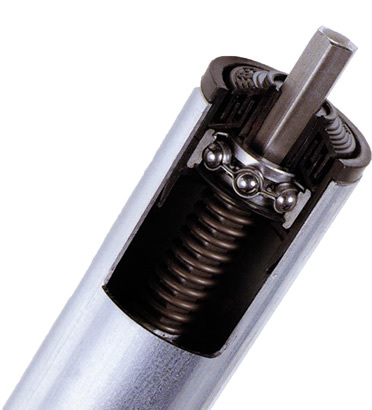 We offer a good selection of standard-sized rollers that can work exceptionally well in new installations as well as replacement items in systems that need some refurbishment or repair. In addition, if your application requires it, we are able to customize metal rollers to meet the needs of your particular project. Our experienced, skilled team offers economical solutions that allow you to achieve exactly what you need to, conveniently and efficiently. No matter what type of conveyor system you’re running, we’re able to provide the parts and fitting skills you’re looking for. To find out more about our services and how we can help your business enjoy high-grade conveyor equipment, call us at (866)-9-ROLLER. 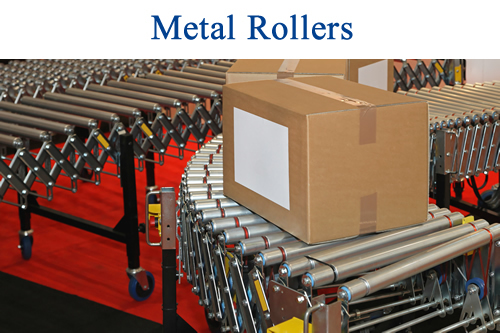 When it comes to Metal Rollers, you want a company that knows the industry. CSE offers you that, with over 27 years of experience in the material handling world. Our experts meet with you in a consultative approach to help identify your specific requirements. From there, CSE specialists help design the most innovative and cost-efficient installation to meet your unique needs, involving you at every step to ensure timely, but correct delivery. The solutions we offer give you a choice between industry standard and custom-engineered conveyor rollers with variable arrangements and installation styles suitable for a variety of uses. Whether you are moving food, chemicals, volatile material or bulk or raw material, need powered or gravity-aided conveyors, or need high-speed or variable-speed solutions, we have the best quality, cost-competitive product you need delivered when you need it, and guaranteed to ensure your business’s continued success. Whatever your needs, Conveyor Systems & Engineering, Inc., stands ready to provide you with the solution you require at a price you’ll love and on a schedule that keeps you in operation. Our systems are the best quality Metal Rollers in the industry, priced competitively, and backed by our service guarantee. Call today to get your Roller Builder quote.